Every year, approximately a lakh of Indians are diagnosed with cancer and on an average 1300 people succumb to cancer every day. According to a report by The Better India, by 2020 cancer cases in India are estimated to grow by 25%. However, on a brighter side, 70% of the causes of cancer are preventable. Implementing a few lifestyle changes and following some simple every day steps that we tend to ignore can go a long way in helping you deal with the problem. On this note, we discuss 10 healthy everyday habits that may go a long way in helping you avoid cancer. 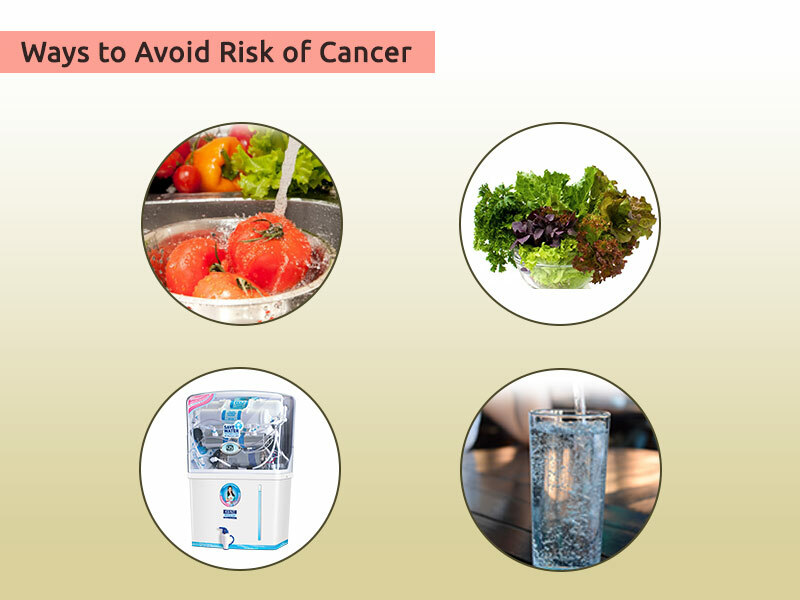 The first step to avoid the risk of cancer is to drink purified and clean water. 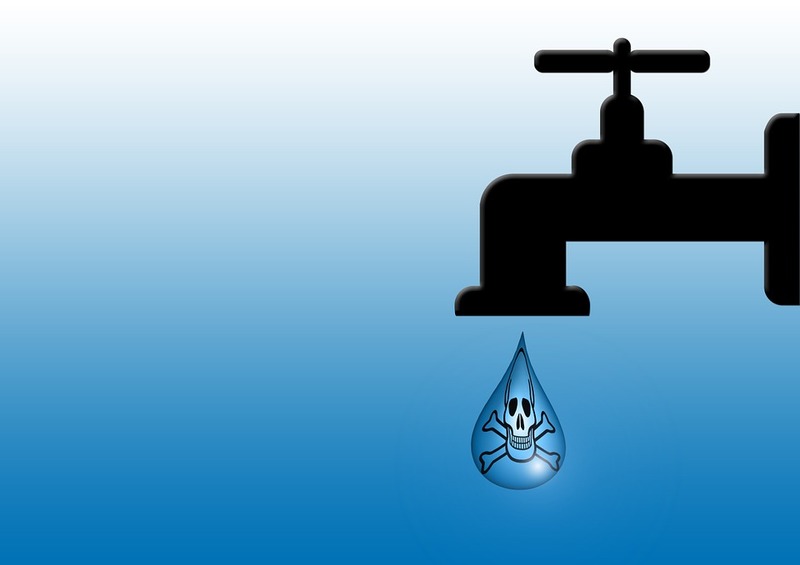 Considering the excessive amount of pollution, it is necessary to take adequate steps to purify water before drinking. The traditional method of boiling water is not enough to remove the impurities present in water. However, drinking purified water doesn’t imply you can load up on bottled water. The plastic bottles used for storing water contain carcinogens, which increase the risk of cancer. Install a water purifier after testing the quality of water to remove impurities and make water safe for drinking. Another very simple every day habit that most of us ignore is drinking enough water. Dehydration affects your metabolism and also the natural healing process. Drinking adequate water reduces allergic symptoms, makes you feel more energetic and alert. The amount of water that you need to drink, however, depends on your body weight, climatic conditions where you live, gender and physical activity. If you sweat excessively, for instance, you need to need to increase your water intake. In addition, drink room temperature water over cold or iced water as it is beneficial for your digestive system. The only way to reduce contamination and ensure that you drink clean water, it is advisable to invest in a good quality RO water purifier. RO purifiers remove harmful contaminants such as arsenic, chlorine, synthetic toxins, and debris from water to make it safe for consumption. 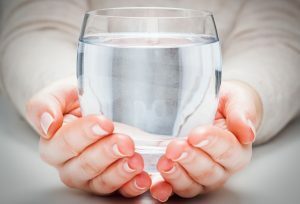 Arsenic present in drinking water increases the chances of skin cancer whereas chlorine present in water can lead to low birth weight, preterm birth, fetal deaths, birth defects and many other pregnancy related problems. Moderate exercises such as brisk walking can reduce the risk of cancer, especially breast cancer. Excessive accumulation of fats produces estrogen which is one of the main contributors of cancer. Regular exercise burns fats, thereby reducing the chances of cancer to a great extent. 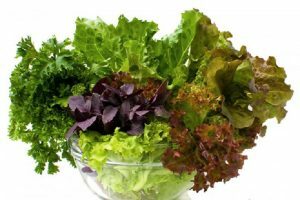 Skip the junk and start loading up on green leafy vegetables. Whether you prefer eating salads or the regular lunch, make sure that you include at least one variety of green leafy vegetable. The chlorophyll, which gives the green color to the vegetables, is loaded with magnesium plays a major role in lowering the risk of cancer. Lack of right amount of magnesium may affect cell division and replication. Eating just half a cup of spinach, for instance, provides 75 mg of magnesium in a day. Fruits and vegetables that you eat are coated with harmful pesticides and antibiotics. In addition, the meat and sea food that you eat also have residual chemicals and antibiotics on the surface. 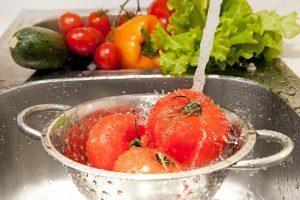 Considering these factors, it is necessary to wash the fruits and vegetables before eating. An ideal way to wash the fruits and vegetables is to use the KENT Vegetable Purifier which effectively oxidizes the surface of meat and sea food to make it safe for consumption. Those were some of the healthy habits you can start practicing to avoid the risk of cancer. With the increasing level of contamination and unhealthy lifestyle, following these easy and simple steps can go a long way in avoiding cancer. 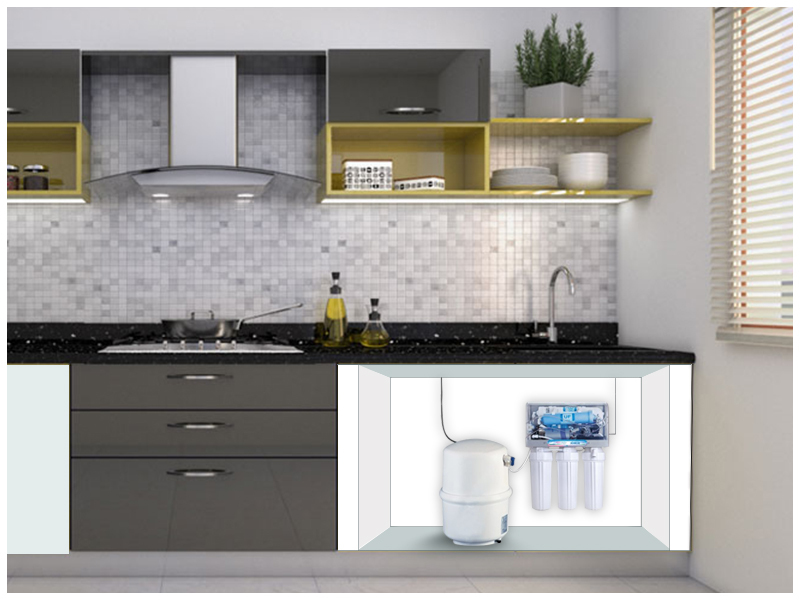 The top quality water purifiers from KENT remove contaminants and suspended impurities from water so that you drink completely safe and pure drinking water. 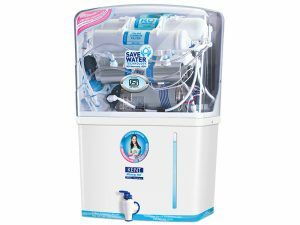 You can check out our range of water purifiers here to know about the different options available.